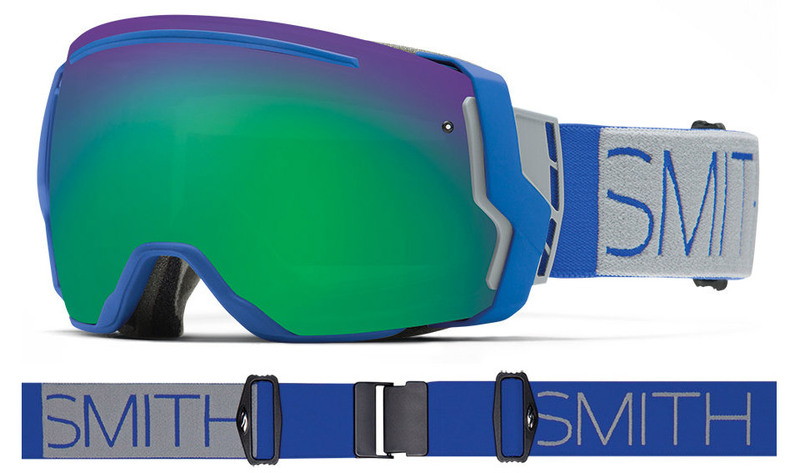 Smith has been a leader in the goggle market for quite some time now, and they are continuing to expand their brand by adding the I/O, the I/OX, and the I/O7 to their product line. Each of the goggles fit a variety of head sizes, ranging from small to X-large, with slightly different features. Smith's innovative ideas in technology are exhibited in these three pairs of goggles. Featuring anti-fog technology, enhanced optics, and wider field of view...these snow goggles will have you ready to shred this winter. For more information on SMITH I/O vs I/OX vs I/O7 goggles check out our video! Whichever pair you decide to buy, get the lenses crafted by our skilled opticians! Get in contact with SportRx and we will take care of everything, and check out our rad website while your at it!